Our mission is to develop all students to become active lifelong learners and productive citizens in a global society. We strive to develop students who demonstrate mastery of literacy, technological skills, exhibit analytical thinking, and demonstrate exemplary communication skills; acquired through excellence in teaching and modeling in conjunction with a commitment to learning. We will work in partnership with families and local communities, within our safe and nurturing environment. At Ruby Young, we develop students academically and socially by turning caring into action. We see, we solve, we impact. Ruby Young Elementary was established in 1964 and named for DISD educator, Miss Ruby Marguerite Young. 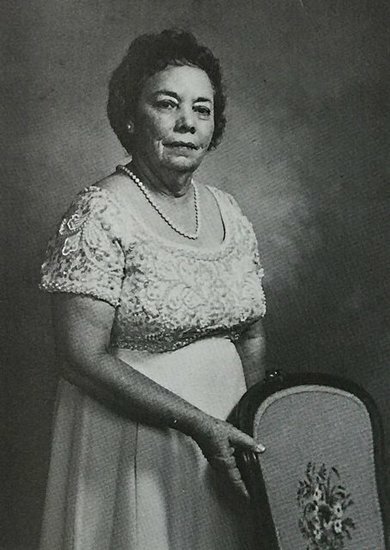 She was a third grade teacher with a proven track record of engaging and growing young minds for almost half a century, before retiring in 1980. For more than 50 years, Ruby Young Elementary has been inspired by this courageous and dedicated woman to honor the level of greatness to which the DeSoto community is accustomed.